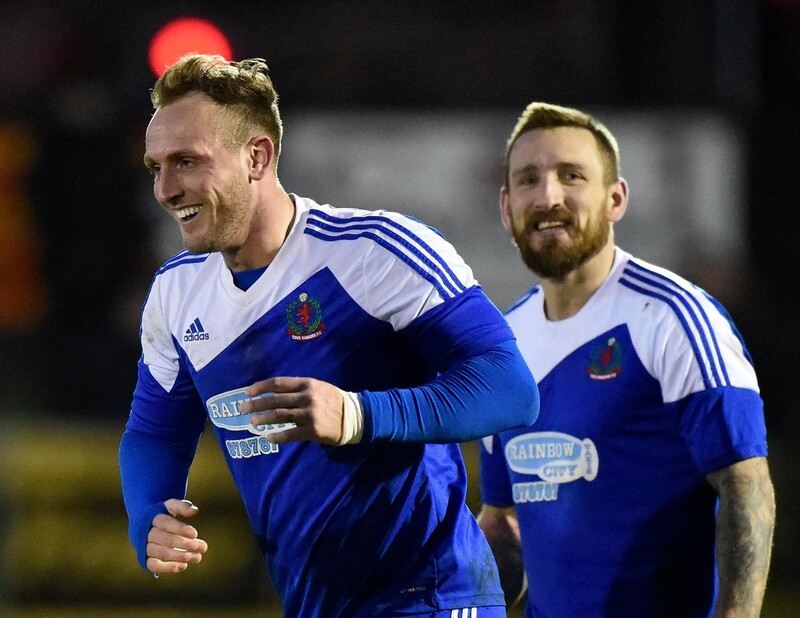 Cove Rangers bowed out of the Scottish Cup at the hands of the Scottish Junior Cup holders in front of a large and vociferous home support which managed to create an intimidating atmosphere at Beechwood Park. Aberdeen will play their home reserve and youth matches at Cove Rangers’ new Balmoral Stadium this season. Cove ended their Betfred Cup campaign in style with a 2-0 victory against League 1 Raith Rovers.